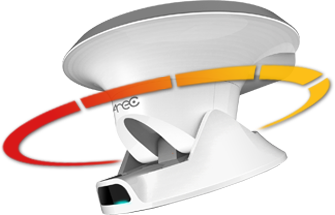 For the best performances of recording and reproducing the training effects of lecturers, AREC developed its own automatic Lecturer Auto-Tracking System. It locks onto the target speaker and tracks his/her movements. When the identified lecturer moves around the classroom, the system can automatically track without any operator interventions. 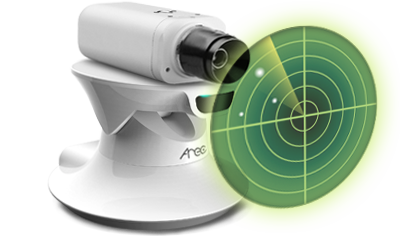 In addition, the AREC Auto-Tracking System allows user preference to locate the speaker in an anchored position on the right or left of the camera. Coupled with lecture materials or presentation slides, this delivers the best training effects. AREC Auto-Tracking System, adopting AREC Smart Auto-Tracking Technology, makes tracking and orientating automatically and precisely. 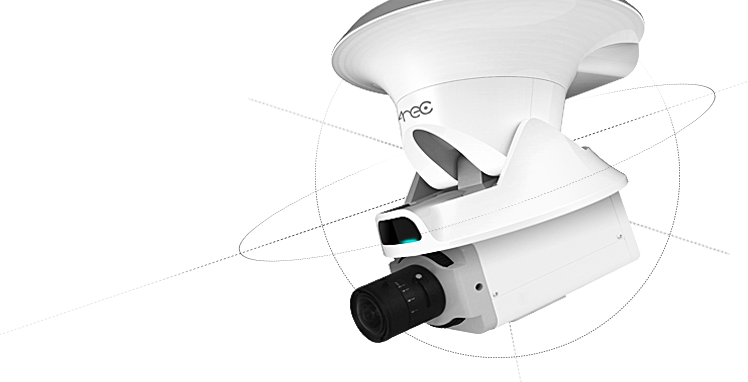 With proprietary Wireless Mic Positioner accessory, AREC TP-100 allows the camera to follow the lecture's move without any interference from other objects. Supports 3 routes & 15 preset points for auto patrol function, AREC TP-100 provides manual or scheduled patrol function to accomplish monitor the students during an exam. 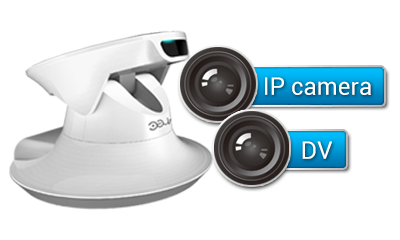 With standard quick shoe design, AREC TP-100 Auto-Tracking mount is compatible with diverse types of camera, including DSC, camcorders, CCTV/HD SDI, IP-Cam and Mobile phone.